Most spring cleaning is a bore but this just helps with the excitement of the forth coming season ahead! Every year over the winter period of gloom and doom I always give the lures a clean and a change of hooks ready for the forthcoming season. This year not only did I decide to change the hooks but the Split rings as well. 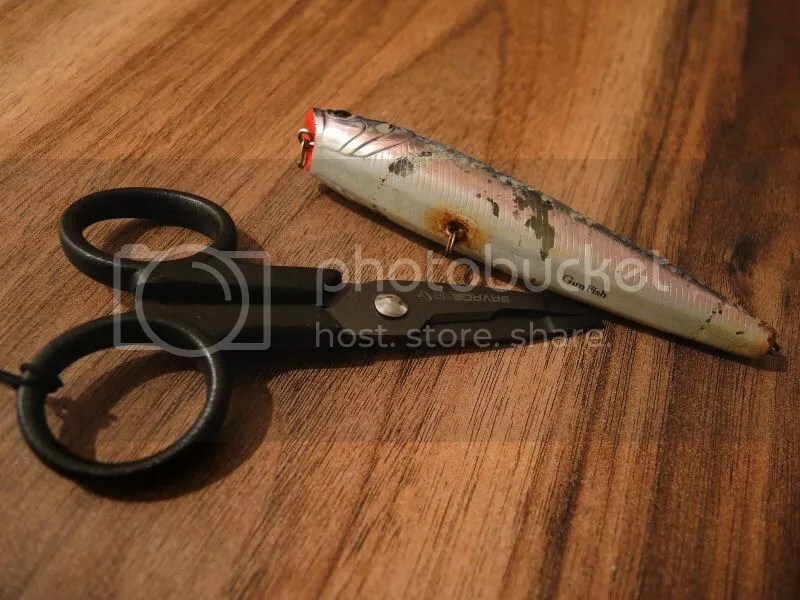 It was just a thought that occured to me, but it is the Split rings that always leave the horrible rust stains on the bottom of the lure and not the hooks. I really hate these rust stains and can make lures pretty horrible. 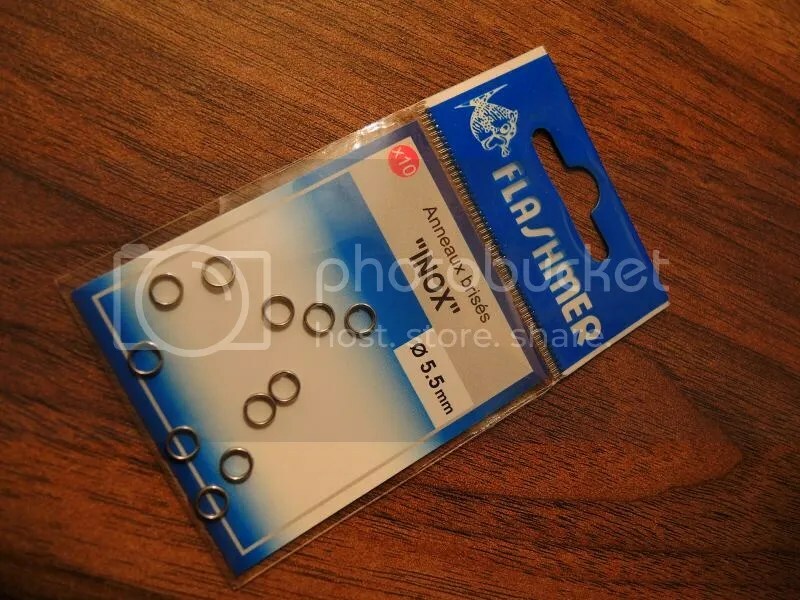 I purchased some of the Flashmer Stainless Steel Split Rings in 4.5mm and 5.5mm along with some Decoy S-Y21 treble hooks in size 4 and Owner STBL-46TN Barbless treble hooks in size 3 for larger hard plastics. I am still unsure which trebles I prefer but at the moment the Decoy’s get my vote and I seem to buy them every year. 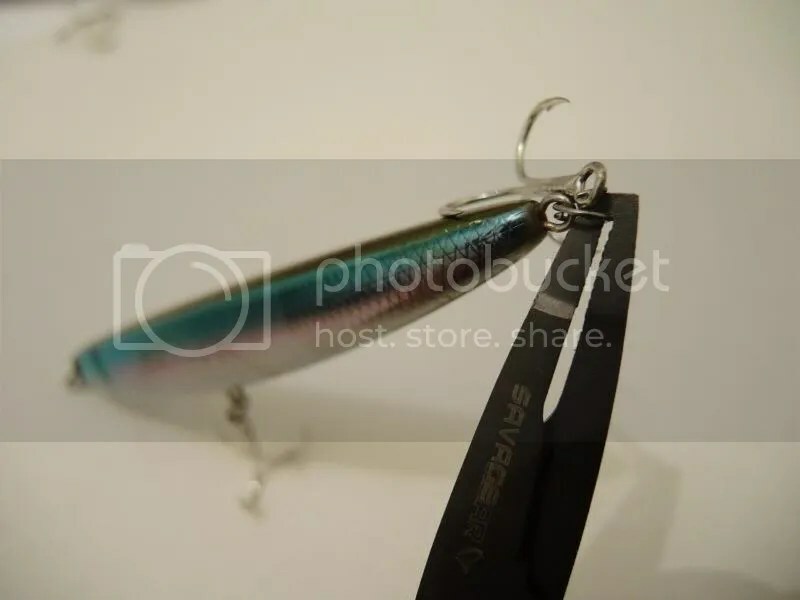 I’m interested to see how long they last with the Stainless Steel Split rings and whether it will make any difference to how quickly the hooks deteriorate and to see if I still end up with those horrid rust stains on the bottom of my lures. It’s probably just me but a nice clean shiny plug always seems to do better than old dirty battered one. It of course could just be down to confidence and there’s nothing like a new shiny plug to give you that bit of buzz and confidence as you fish. 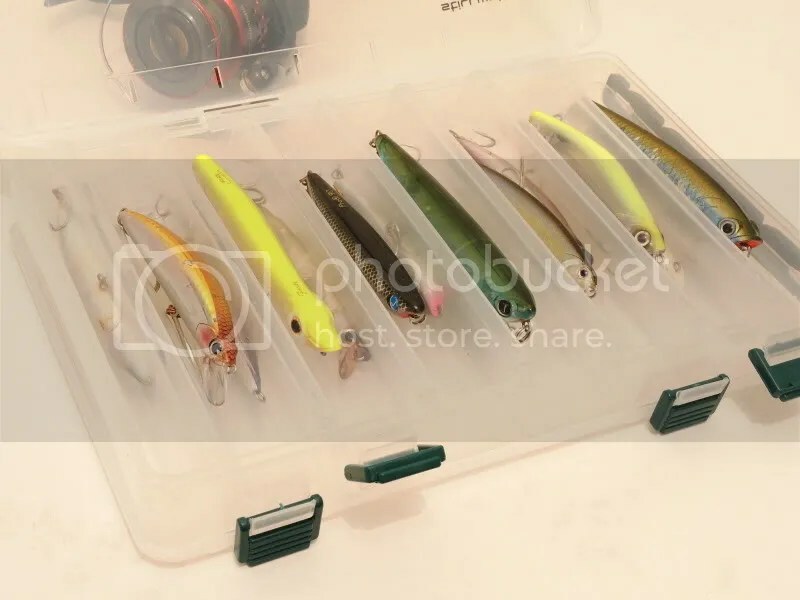 New lure boxes are also in order as rust always seems to stain the plastic waiting to riddle any metal that dares to stay in the box for too long. 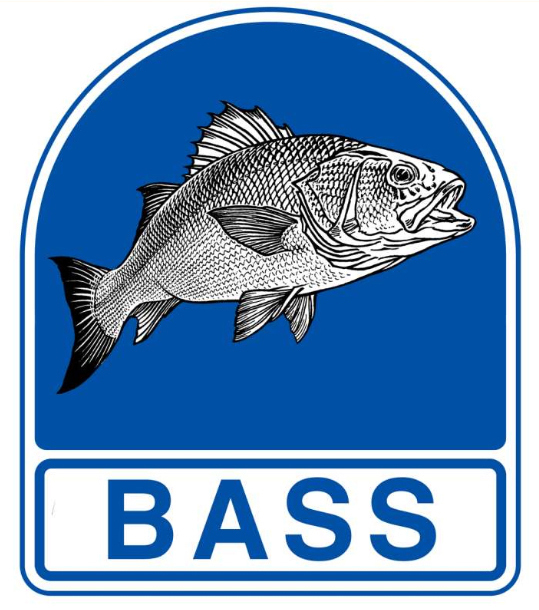 Obviously if I was to look after and wash my kit down after every trip none of this would probably happen but being the keen angler that I am I can easily be out one evening and then the next morning or two evenings in a row and so on. Inevitably the lures always tend to live in the box and only ever escape if I change the front line up to suit the conditions ahead. 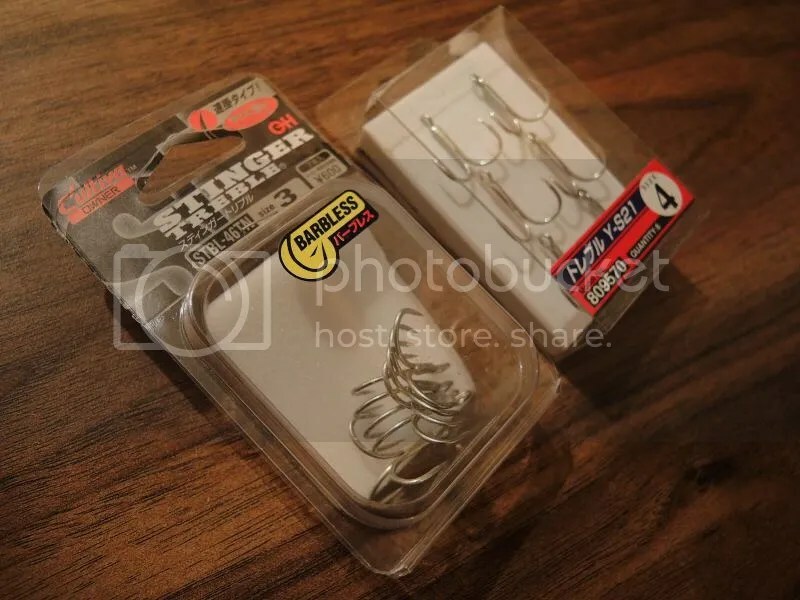 This entry was posted in Uncategorized and tagged Decoy Y-S21, Flashmer split rings, Keir Sims, Lure that Fish, Owner Stinger. Bookmark the permalink.